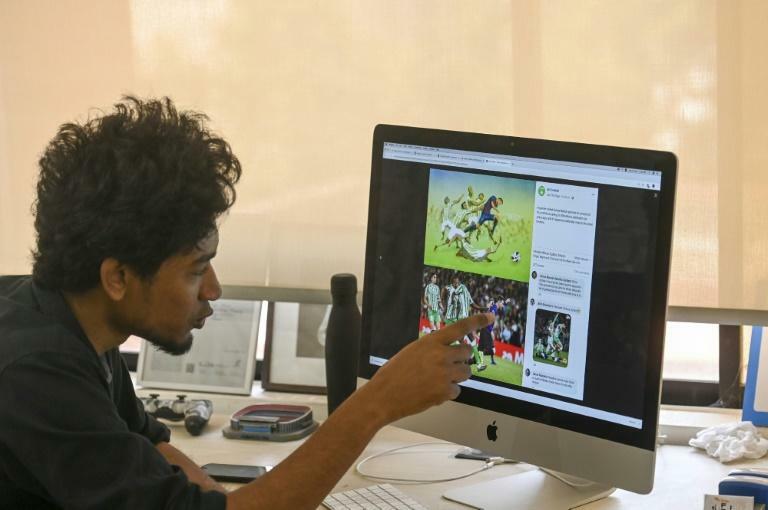 A young Bangladeshi architect has earned fame after his digital drawing of footballer Lionel Messi was matched in real life six years later. Suhas Nahian's 2013 artwork shows Messi dribbling past a group of players in green and white, leaning his head forward as one of the defenders grabs his red-and-blue Barcelona jersey. "I painted something 6 years ago, and football gods made the image come true," Suhas, 29, said on Instagram. "I looked back and found those are actually very similar." he said. "It was fascinating. I was surprised." "I am glad my only painting brought me so much fame, as it has been published in many Spanish, Argentine and Indian media," he said. Suhas said he did not choose Betis's white and green jersey for his artwork consciously. "Barcelona's jersey is very vibrant with blue and red, so from the point of colour I wanted to paint the rest of the painting in green so that Messi stays in focus,” he said. "So I chose this green and white jersey, not specifically thinking of Betis but from the sense of colour." 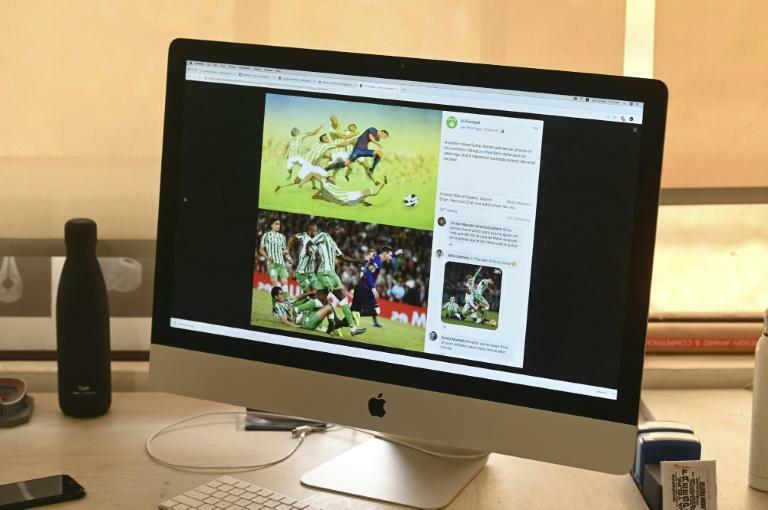 Suhas said his artwork was part of a football-themed series that he wanted to do including Messi's dribbling, Cristiano Ronaldo's header and Xavi's turn. "I am a Barcelona fan but I admire all great players. This is why I wanted to draw this football series. But after the painting on Messi's dribbling, I could not complete the rest," he said.